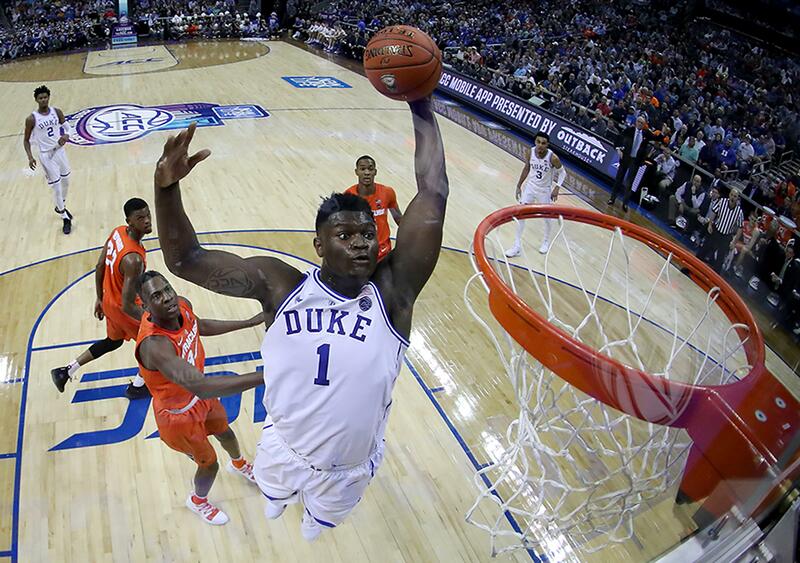 The Duke Blue Devils (29-5) haven’t lost since star Zion Williamson returned. 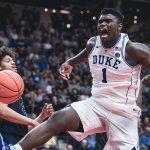 They cruised through the ACC tournament in beating Syracuse, North Carolina, and Florida State, and in doing so solidified their standing as the overall No. 1 seed for the NCAA men’s basketball tournament – aka March Madness. The Big Ten has widely been considered the strongest conference in men’s college basketball this year. 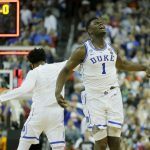 The conference sends a record eight teams to the NCAA tourney – Michigan State, Michigan, Purdue, Minnesota, Iowa, Maryland, Ohio State, and Wisconsin. Unfortunately for Coach K’s team, Duke could be facing one of those teams in the regional semifinals. Assuming the Blue Devils prevail over the play-in game victor between NC Central/North Dakota State and win in the second round over either VCU or UCF, Virginia Tech might be waiting to play upset again. Virginia Tech has lost only twice in the last month, and both games were overtime losses without star Justin Robinson. He’s back for March Madness, making VT a dangerous underdog.